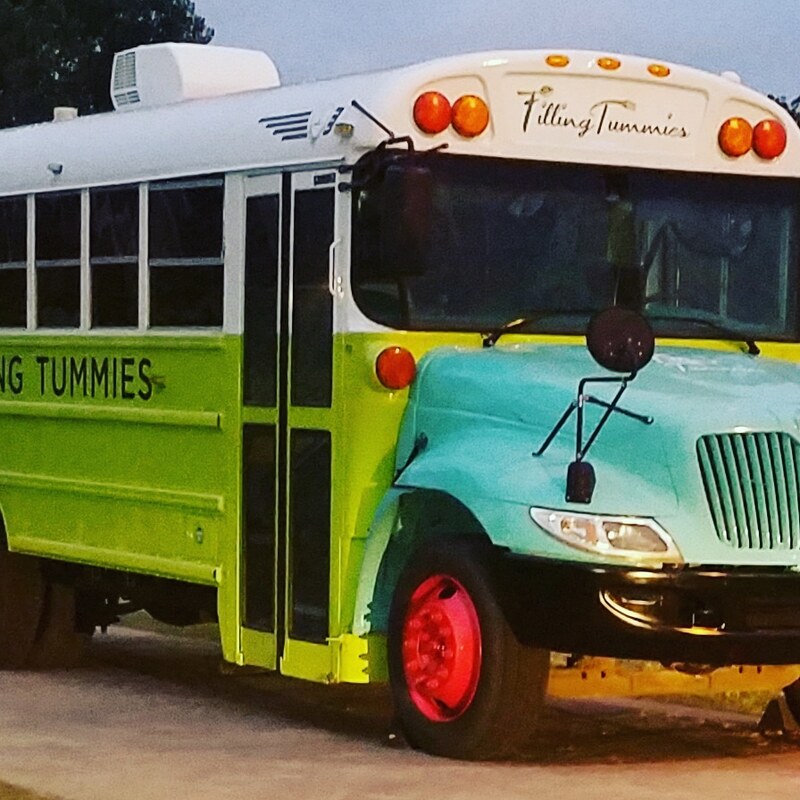 Meet our filling Tummies Mobile food pantry where we have transformed and decked-out an old school bus, making it both functional and inviting. Our mobile market has the unique ability to drive a two-aisle indoor/outdoor farmers' market to any road-navigable location. When set up for shopping (all free), fresh, local produce adorns farm crates that "rack up" on the side of the bus. Packaged foods, & canned goods, and staples flank the interior of the bus. When in motion the bus is a tasteful venue for sponsorship and advertising. 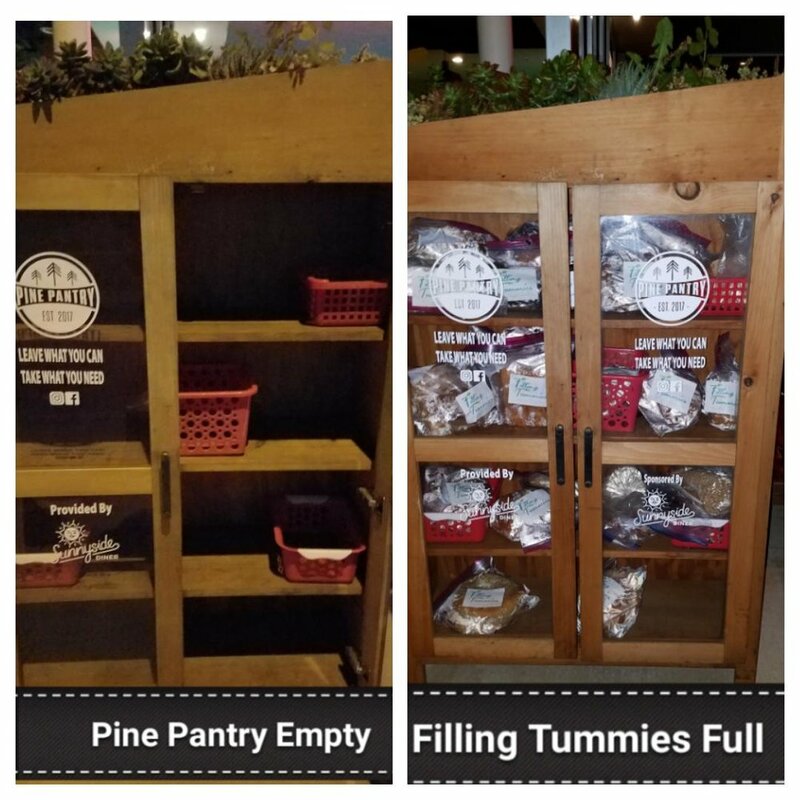 We are parking our Filling Tummies mobile food pantry at schools in the afternoon and inviting children to take a bag full to be shared with their family at home. We are also parking the bus at low income apartment complexes, outside afters-school programs, and senior centers. Playing music from the age appropriate times we'll invite all to take a bag, a fill it with items. We set out to put a smile on each face. 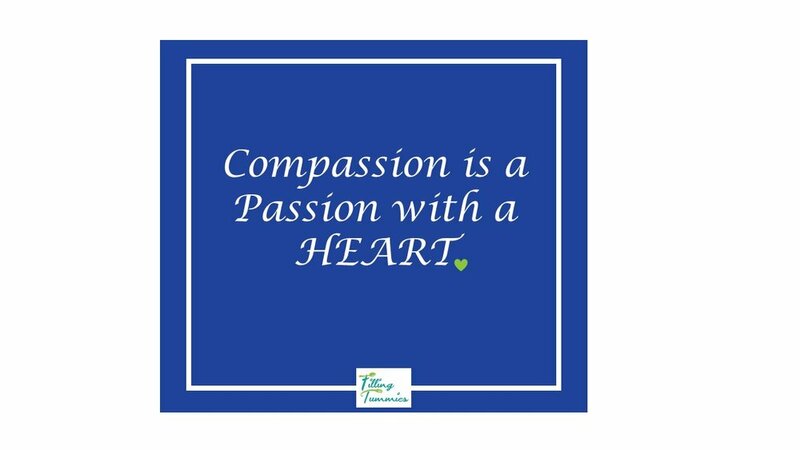 "An individual has not started living until he can rise above the confines of his individualistic concerns to the broader concerns of all humanity"
Filling Tummies Community Garden enriches the lives of others. We believe that gardening can be used to increase the health of all Oklahomans by improving access to food, increasing physical activity, and creating an understanding of sustainable living. We hope our community finds gardening to be an exciting and useful tool in creating a better state of health and one that will teach citizens of all ages the importance of sustainable and healthy living, after all getting your hands dirty can be fun and meaningful, especially when it provides fresh food to those in need. Sometimes our smallest can go ignored. We focus on our "Satisfy My Hunger Cry" project on ensuring that mothers underprivileged mothers and infants receive food, formula supplementation, and basic resources. We provide schools and community children with food for nights and weekends. We give to all students at a subset of schools in food deserts and where underprivileged and homeless children attend. In addition we partner with community organizations to make food available to children throughout the summer, as the summer presents more challenges for children who face food disparity. Meals are simple and do not require refrigeration or cooking on a stovetop. 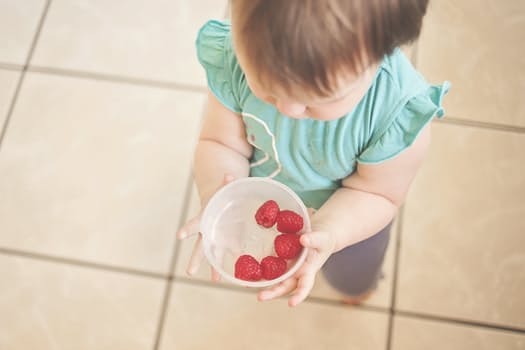 Some fresh fruits and vegetables are provided to maintain nutritional balance, however, some canned foods and non-perishable foods are required. Ultimately we serve the purpose of balanced nutrition. 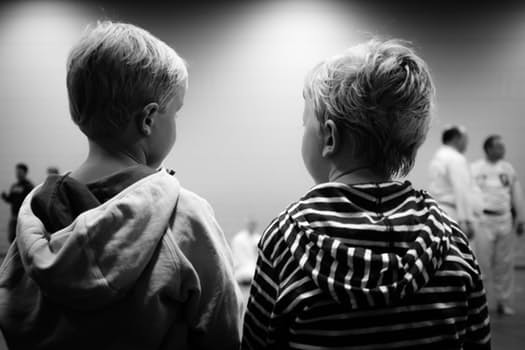 We serve the community children during the school year including weekends. For our elderly we have the "You Deserve It" program. Growing up most of us are taught to respect our elders, but often times they need more than just respect. They need a kind neighbor to look after them, to share and show concern. 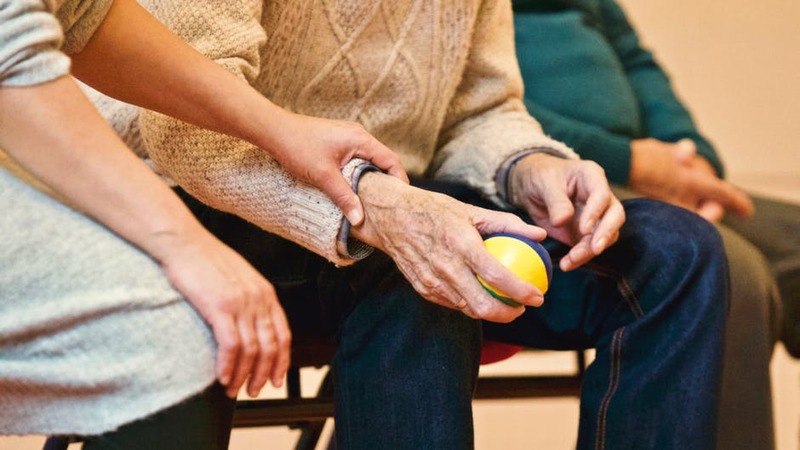 With the right people around we can help reduce the number of our elderly who suffer in silence. We provide support the elderly and extended families through food supplementation and basic resources needed to sustain everyday life.